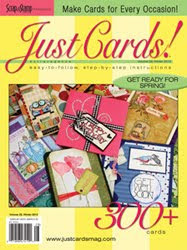 I like to create cards, scrapbook layouts, mini albums and altered art. I love pretty paper, glitter and coloring with Copics. I have been married to my high school sweetheart for 24 years and we have two daughters. 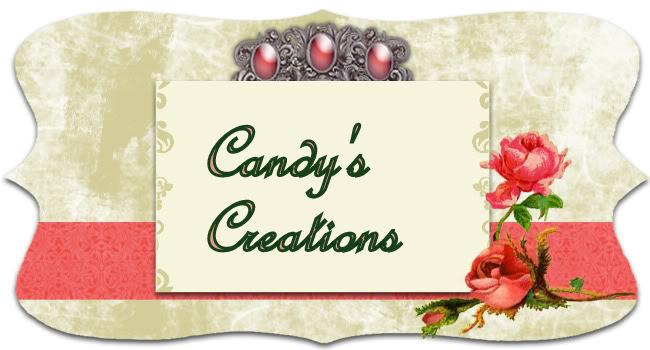 I share my craft creations on my blog at www.candyscreationsblog.blogspot.com . Today I am back with a couple more projects using Divinity Designs (formerly, Our Daily Bread Designs). 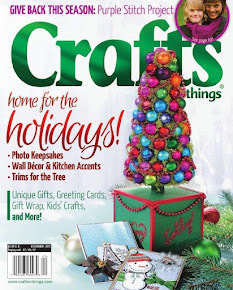 Both projects feature the new Festive Favors Die Set. 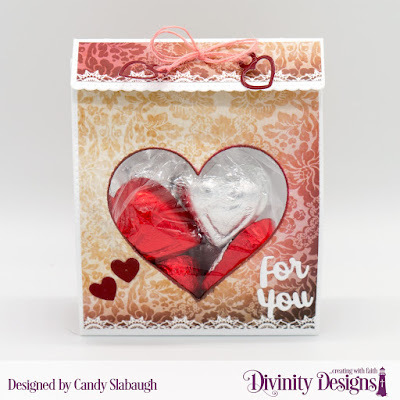 My "For You" Heart Favor would be a great gift for Valentines Day for a special someone. My Wedding Favor project would be a beautiful addition to any wedding or anniversary party. 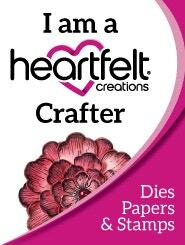 On this project I also used the Flourishes embossing folder. 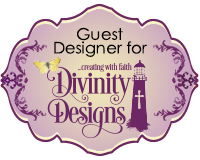 Please visit the Divinity Design Blog to see some other great projects. 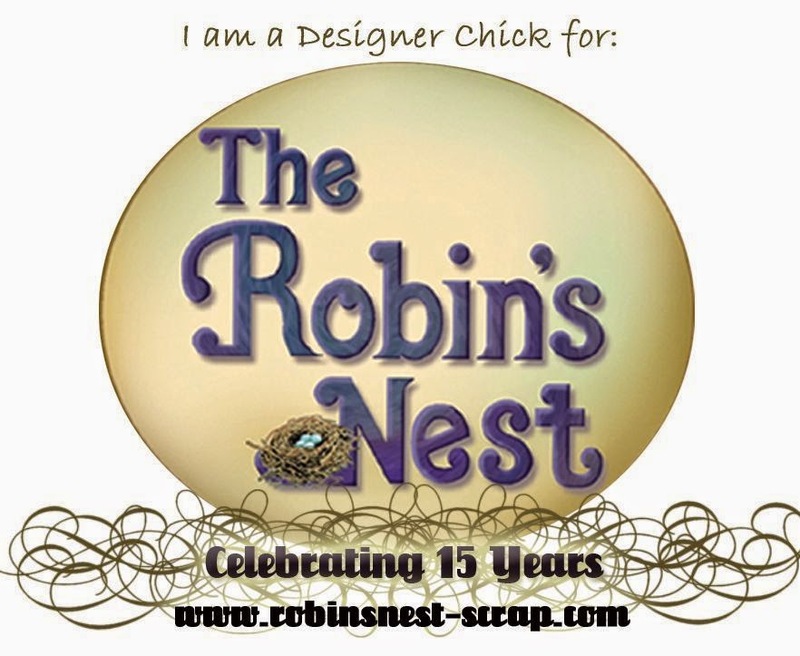 Join me again next Wednesday for a couple more projects from Divinity Designs. I appreciate comments. Thanks for stopping by my blog today! 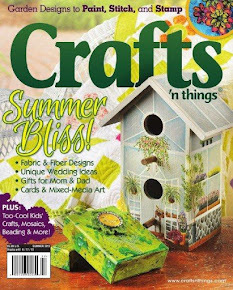 All content, including text, photographs and concept design elements are © Candy Slabaugh. Content within this blog is shared for personal/non-commercial use and inspiration only and may not be copied for publication or content submission. Thank you!